Let’s go all the way back to the beginning. I saw GHD, short for Good Hair Day, was having a contest on Instagram called the Curl Diaries, so I submitted my best curl pic. 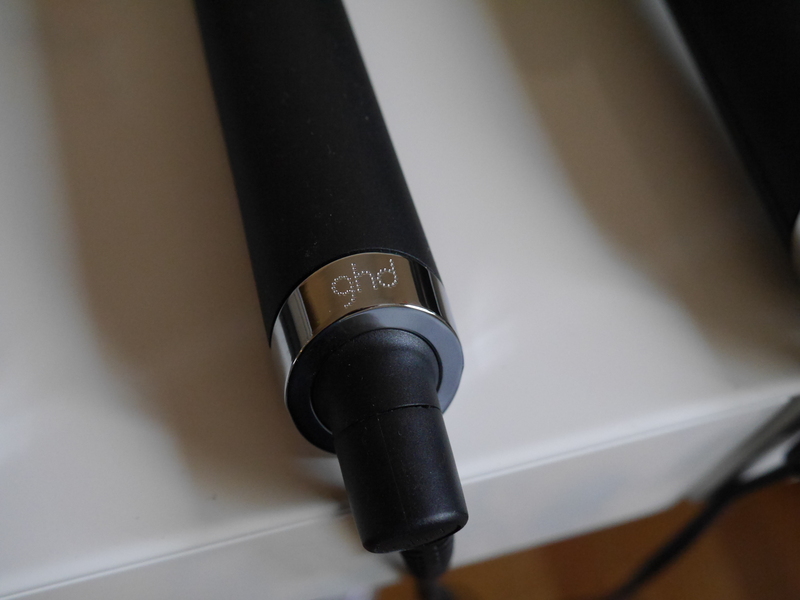 I had been introduced to GHD at the NYX Face Awards and couldn’t believe how soft my hair felt after the GHD stylist used their flat iron on me. I woke up one morning and checked Instagram (bad habit, but we all do it, right?) and the first thing that came up was a tag from GHD saying I had won the contest! I seriously thought I imagined it or made it up so I checked their page and it was all there, I had won all four of their new curling irons!! WHAT. They arrived two days later and Holy Cow. Even the boxes were beautiful. They are this gorgeous textured gray-black box. Wow, I’m talking about a box. It’s that pretty. 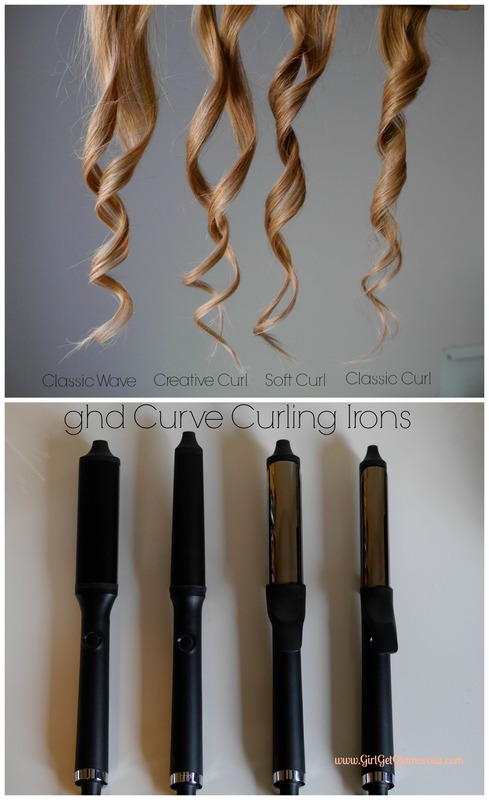 The curling irons come in four different styles: Classic 1″ and Soft Curl 1.25″ that both have clips and clip less wands in a round wave “Classic Wave” and tapered curl “Creative Curl” style. They are all preset at the perfect temp and do not have (or need) a temperature control. 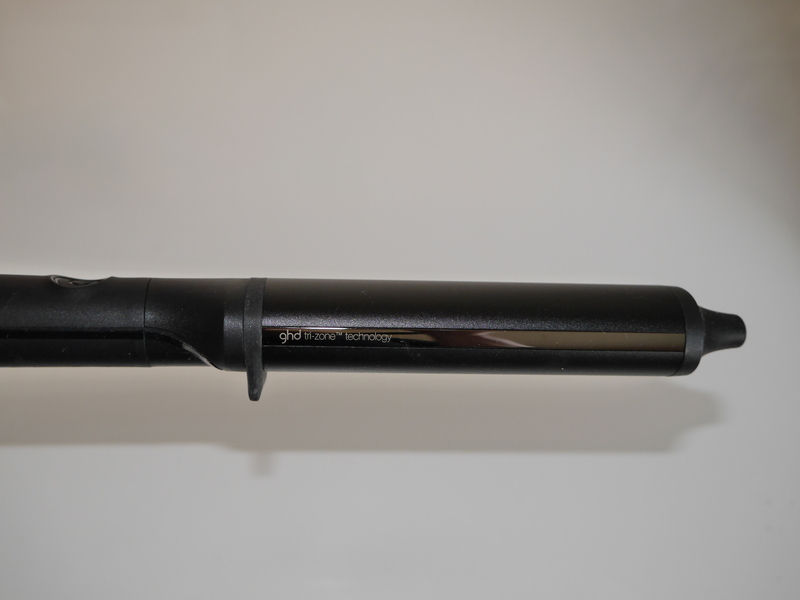 They have “tri-zone” technology, meaning that every spot along the barrel maintains heat. So it’s not necessary to take a break to let the curling iron get really hot again. It stays hot. WOW. Okay, this is where I am so, so truly blown away. 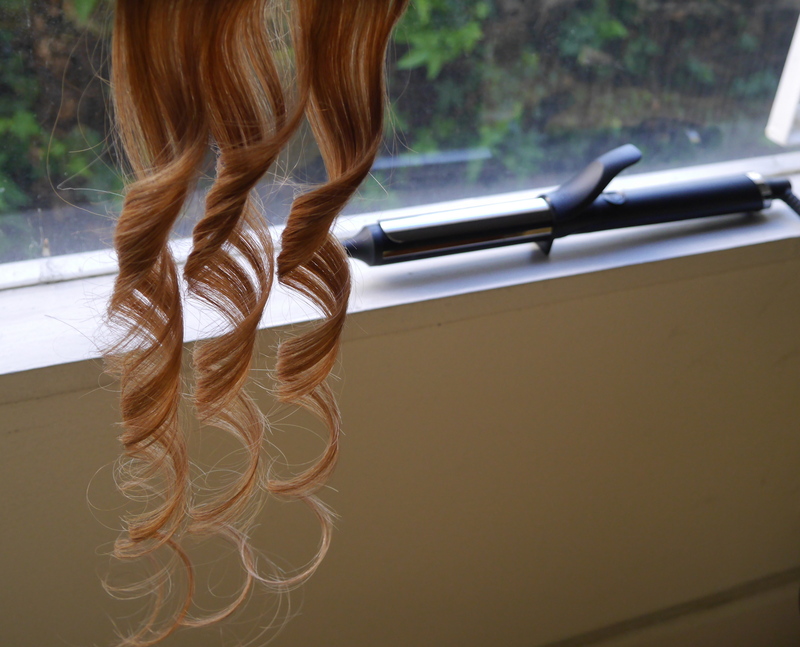 Not only do these irons curl at the perfect temp as mentioned above, but the curls just come out so perfect. No frizz, no drooping. Even without clipping the curls up to cool, they stay curled for days. Yes, days. 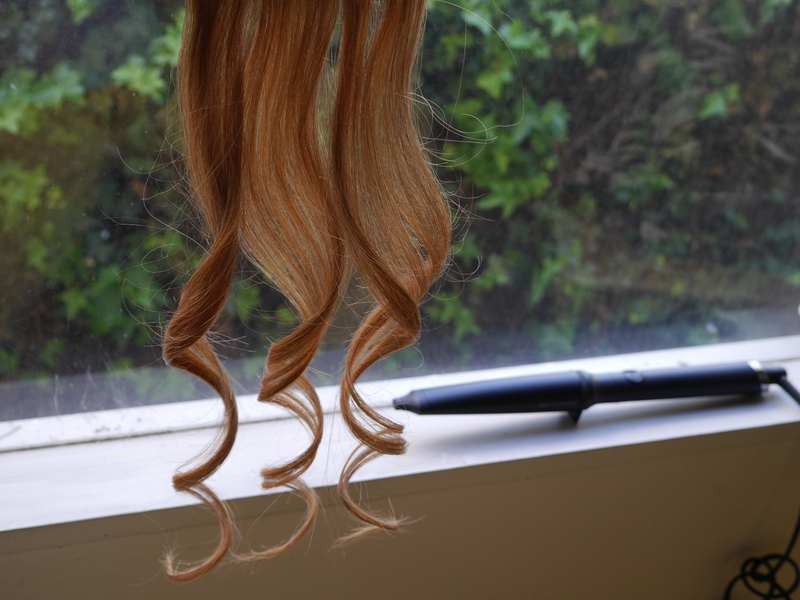 I curled my friend Maddy’s hair a lot with the Soft Curl wand and it just looked gorgeous. Then one day I curled it with my old curling iron and it looked beautiful when it was first done, then about half an hour later she texted me to ask if I could recurl it because it was already stick straight again. 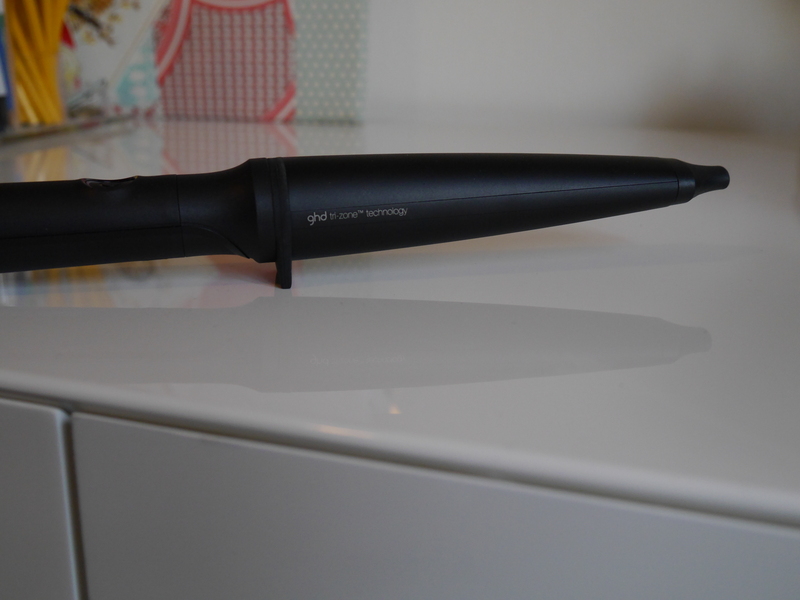 That’s when I realized how truly crazy the lasting power of the GHD irons are. They are a must for people who work long hours, brides, prom hair, etc. These curls do not quit. Also, I don’t know how they do it, and don’t feel like I’m overstating when I say it could be unicorn magic, but the curls are frizz free. Just shiny, glossy, magazine-shampoo-ad curls. But it real life. I even used the 1.25″ iron to flat iron my hair on vacation so I only had to pack one tool. Magic. Unicorn Magic. Because of the consistent heat and controlled temp, I find that I only have to curl each piece for 5 to 6 seconds to get the perfect curl. Overall, I can get my hair done in 15-20 minutes vs. my old time of 30-45 minutes. Hello, Free Time! Also, my hair (and other manes that I’ve used them on) have felt so much healthier after styling. No “next-day” hair that feels like fried straw. They do dry out hair somewhat, they are still a heat tool, but the damage is significantly less. If you are the type of person who heat styles their hair a lot, these irons would be very good for you to keep the heat damage minimal. 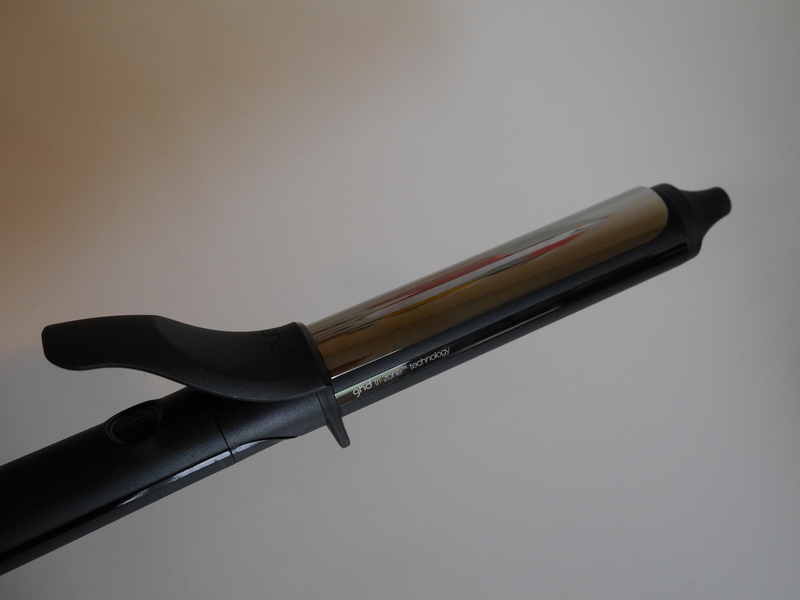 I ended up buying the ghd Heat Protect Spray and it was the miracle I had been searching for. It truly protects your hair from any damage and doesn’t dry it out, which is the crazy thing that other “protectant” sprays had been doing. So I was skipping a spray altogether, until I found this, which is weightless, smells amazing, and protects hair from the minimal amount of damage it’s getting from the curling irons. 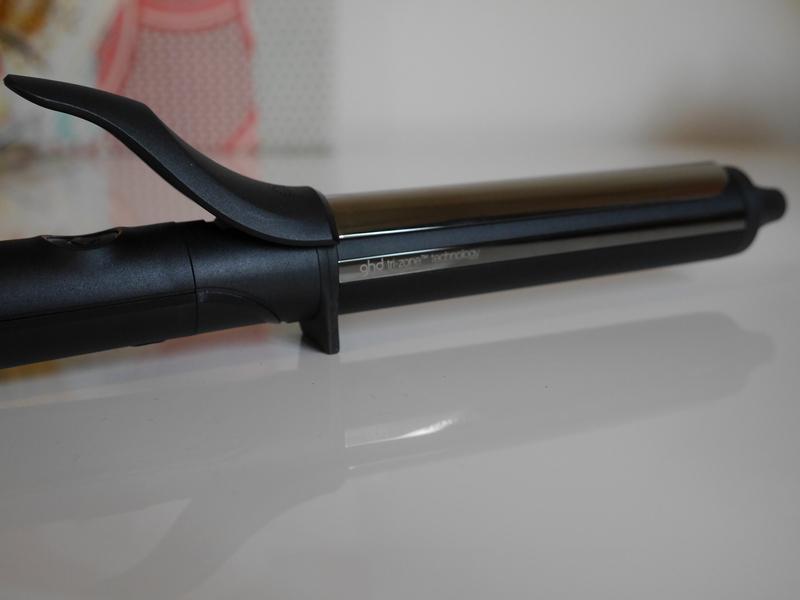 These are the Ferraris of curling irons. Not only are they sleek looking, but the design is well thought out for daily use. The on-off buttons for the clip irons are hidden under the clamp, so there is no way to accidentally turning the iron off while you are using it. You have to hold the on-off button down for one second to turn the iron either on or off. Then it has an oddly satisfying beep that lets you know it’s either ready to go, or that you did in fact turn it off, so you don’t have to drive back home and check to make sure you turned it off. Sigh. The wands have a rubber tip on the end to grip and come with a heat styling glove, so there is no danger of burning yourself. 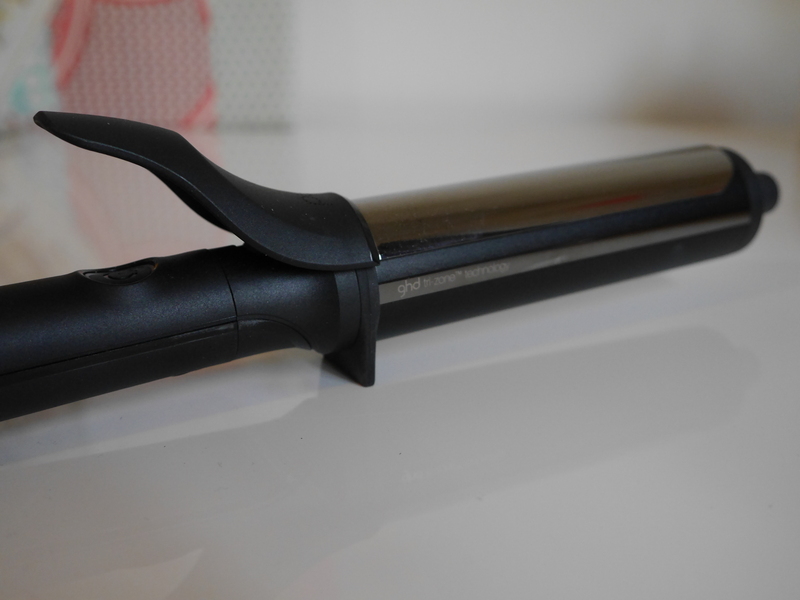 The “tri-zone” technology is nice, because the barrel is heated evenly and the consistent temperature makes it so that no section of your hair gets burnt, while the other barely gets curled. Also, these bad boys heat up in around 30 seconds. I counted on the Soft Curl iron one day (I’m cool like that) and it heated up to the perfect temp in 32 seconds. Darling, Yes. The only downside I’ve found is that the plug that goes into the wall is larger and rectangle, vs a tiny plug. So I can only plug one iron in at a time in my bathroom, because I only have one outlet. Which probably isn’t a big deal for most people, but I do like to style my hair with two different size barrels sometimes to get a mix of curls, and I have to keep switching which curling iron is plugged in. Not a huge deal, especially considering they heat up in 30 seconds, but if they did a smaller plug, I’d be KEWL with that. The cord swivels at the base, so that it doesn’t get that spiraled cord thing. 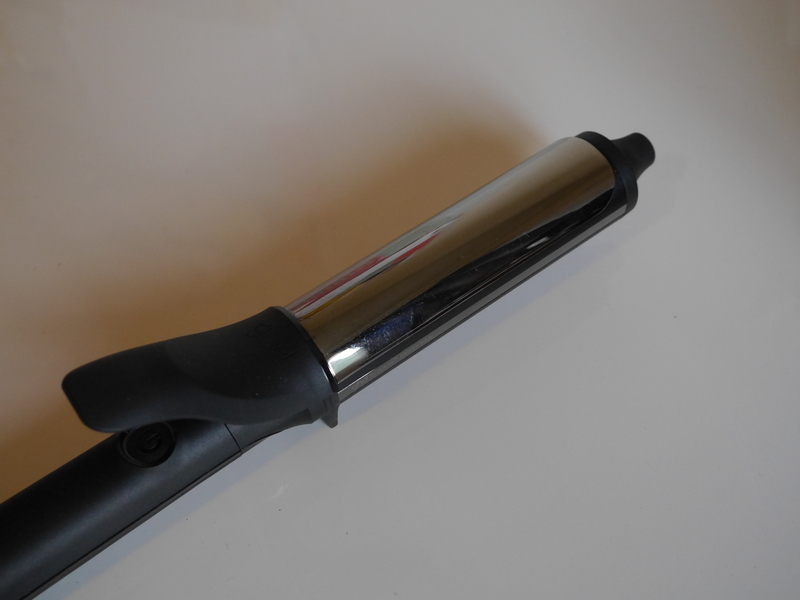 This adds years to the life of the curling iron. Again, Ferrari. I store mine in a basic cloth bag, so that the barrels don’t get scratched or damaged in my drawers. You could also store them in a pillow case. Okay, I’ll be honest I waited to tell you how much these guys are. $245 each. I know that’s a lot. I always try to be cost-conscious and not say “you HAVE to have this $5,000 beauty thing or your life is over” because I know it can be frustrating to want something and have it feel like it’s outside your budget. BUT, I do feel strongly about recommending something that is pricier, but worth every damn penny. 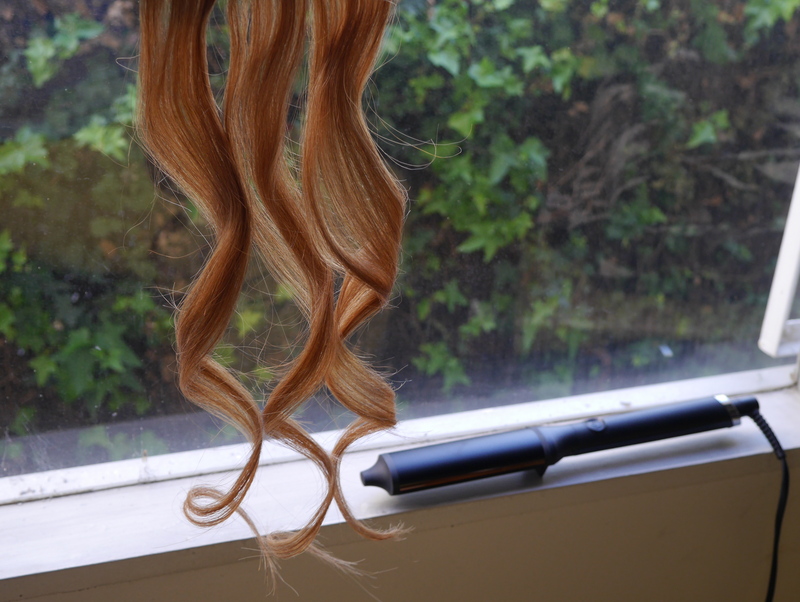 And these curling irons are worth every cent. The quality is unmatched. Your hair will be healthier, your curls will last longer and be shinier/bouncier/frizz-free. I have a feeling that these irons are going to last years and years and years. Definitely worth investing in. Or saving up all your Sephora gift cards for. SO…Which Iron Is Right For You? 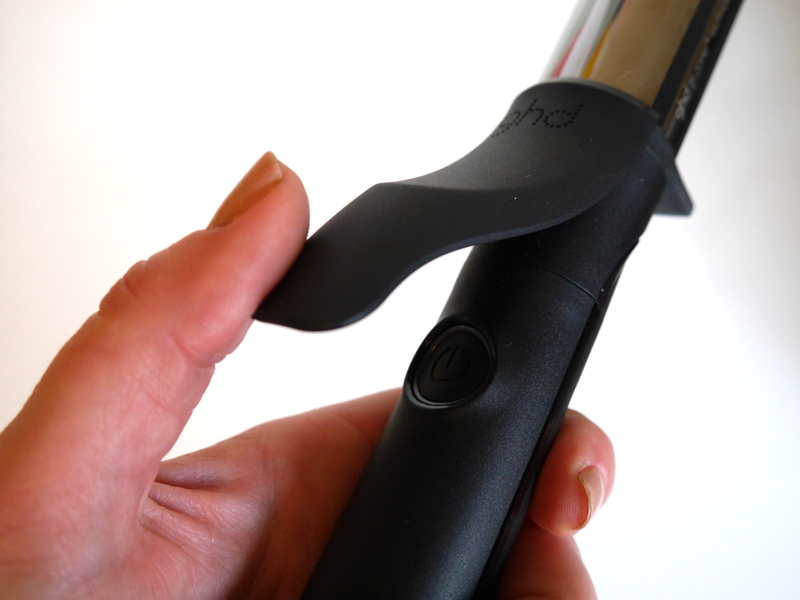 I think if you have hair that dries frizzier, like me, you should get one with the clip, because you can straighten your hair with it before you wrap the curl for a totally no-frizz curl. If you have naturally straight hair, either style will work for you. 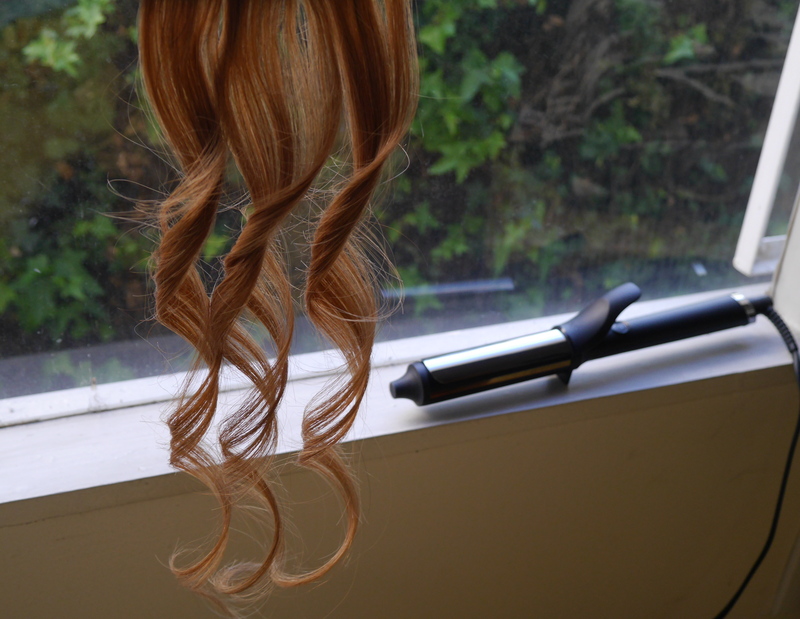 Thinner hair might do will with the wand, because you won’t get any creases from the clip. Thank you so much for reading! I appreciate it and hope this post helps. I love discovering products that change how I do my own hair for the better. Please leave me a comment below, follow me on Instagram @girlgetglamorous, and share this post! I want the creative curl one! Darn it Molly. 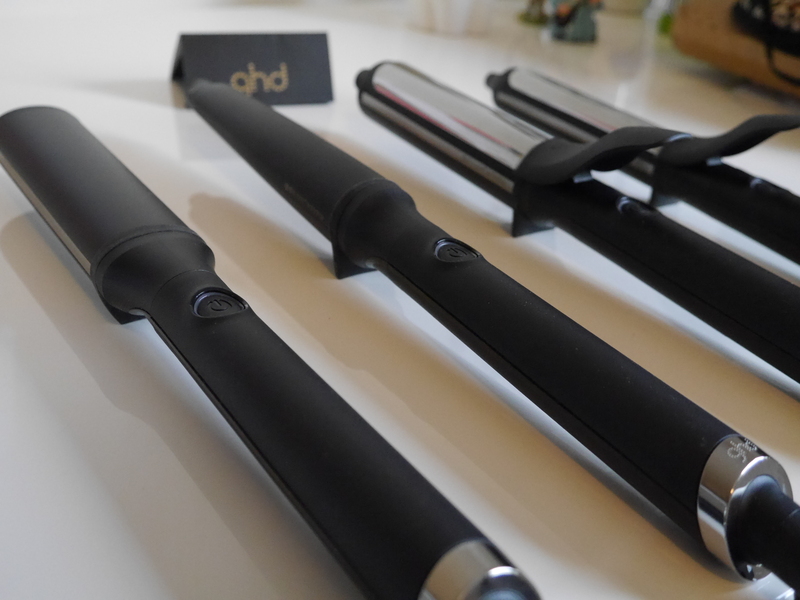 do you have the ghd classic styler as well? how do they compare? I used the classic to create waves, but these seems interesting. 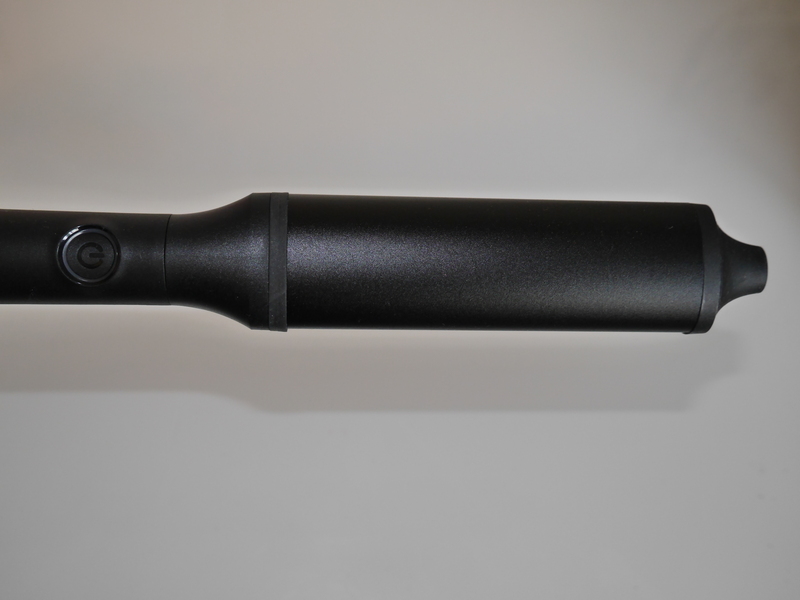 what is the barrel size of the classic wave wand?